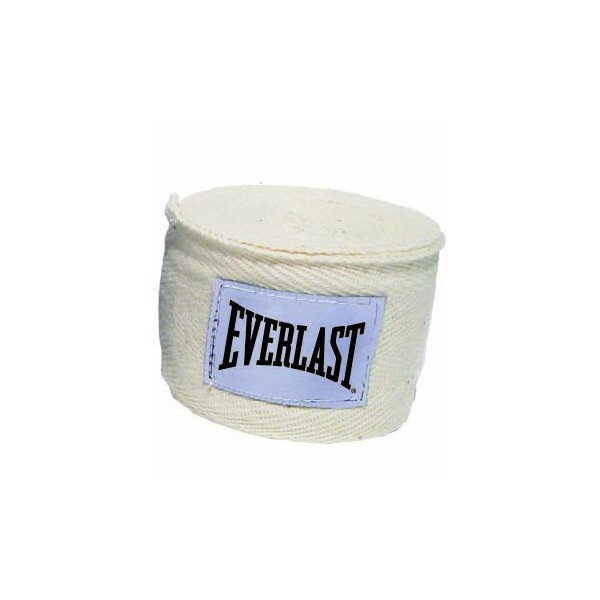 Get an essential protection for boxing workouts and competition with the Everlast boxing bandages. The bandages of Everlast have a thumb loop and a hook-and-loop fastener for safe stability. The material is easy to wrap and provides a great comfort. 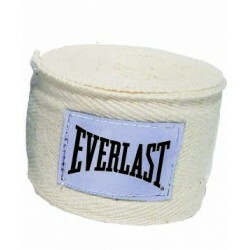 The Everlast boxing bandages are available in different colours.